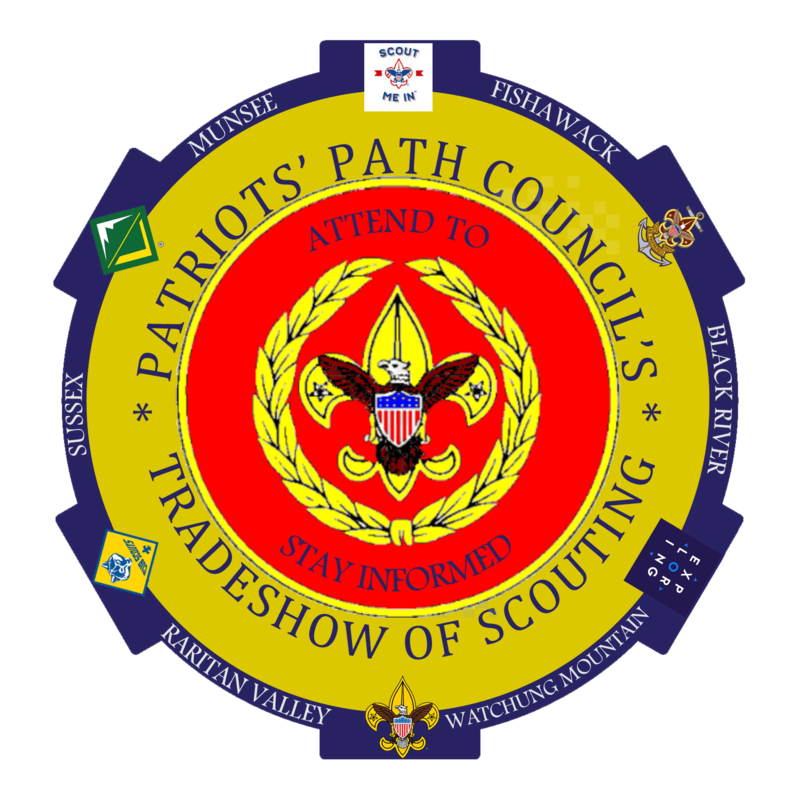 Patriots' Path Council - Boy Scouts of America | The Patriots’ Path Council serves Boy Scouts in Morris, Somerset, Sussex, Union and parts of Middlesex, New Jersey. The office will be closed on Friday, April 19, 2019, and reopen on Monday, April 22, 2019. Patriots’ Path Council of the Boy Scouts of America. Providing programs, events and opportunities of a lifetime that serve to shape the lives of young men and women in Central and Northern New Jersey. 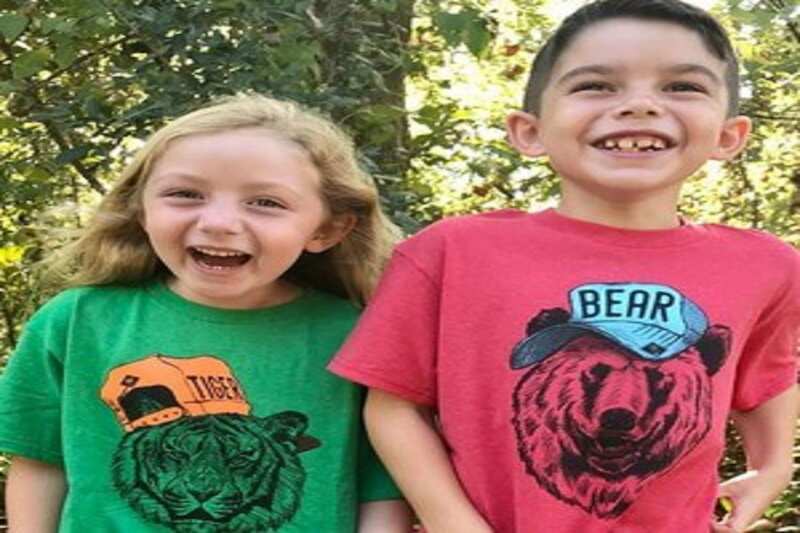 Girls can join Cub Scouts! Girls have been joining since January 15, 2018. 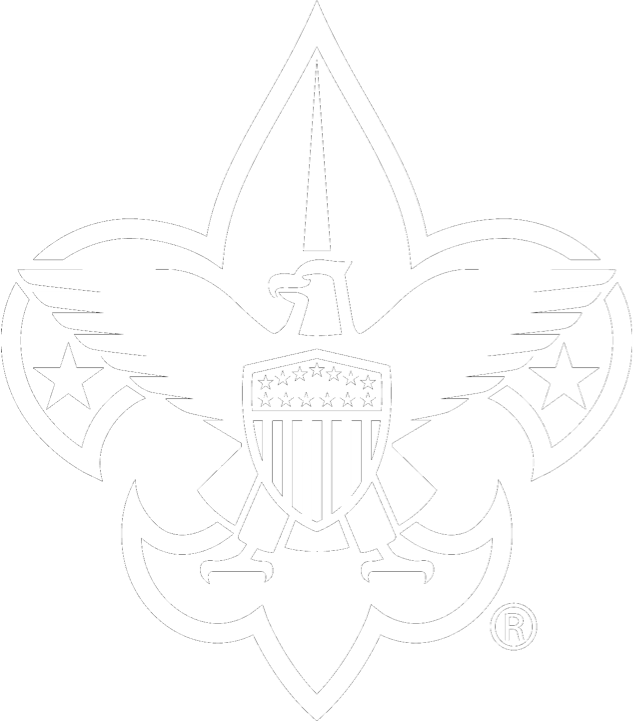 After extensive surveys and studies, the Boy Scouts of America’s volunteer-led board of directors recently unanimously approved a plan to welcome girls and young women into all Scouting programs. Ask Scouts what they remember most about their experiences, and you’ll likely hear about how camping trips formed lasting memories. 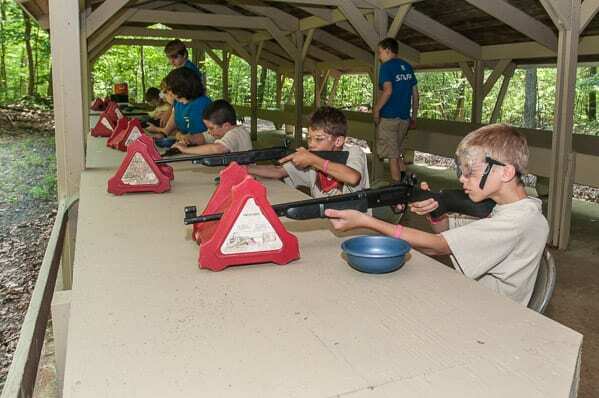 Whether it’s at a Jamboree adventure for 5,000 Scouts, on a weekend or after school, Patriots’ Path Council organizes and supports many programs for more than 19,000 youth. Philmont is the experience of a lifetime for scouters of all ages! Patriots’ Path Council has reserved 20 Philmont crews for the summer of 2019. Each crew must consist of 12 Scouts and Scouters and requires preparation to start far in advance. Signup for the PPC newsletter here.